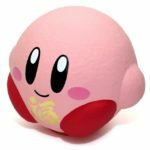 Takasaki Daruma, a Japanese company that has been making Daruma for more than half a century, is working together with Nintendo to make Kirby Daruma. 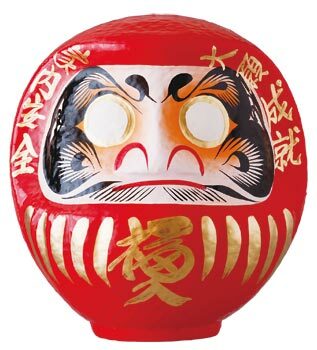 In case you’ve never heard what a Daruma is, it’s a traditional Japanese doll modeled after the founder of Zen. 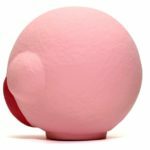 As you can probably tell, Daruma do not come with any eyes – you’re supposed to fill up the left eye when setting a goal, and the right eye after accomplishing it. 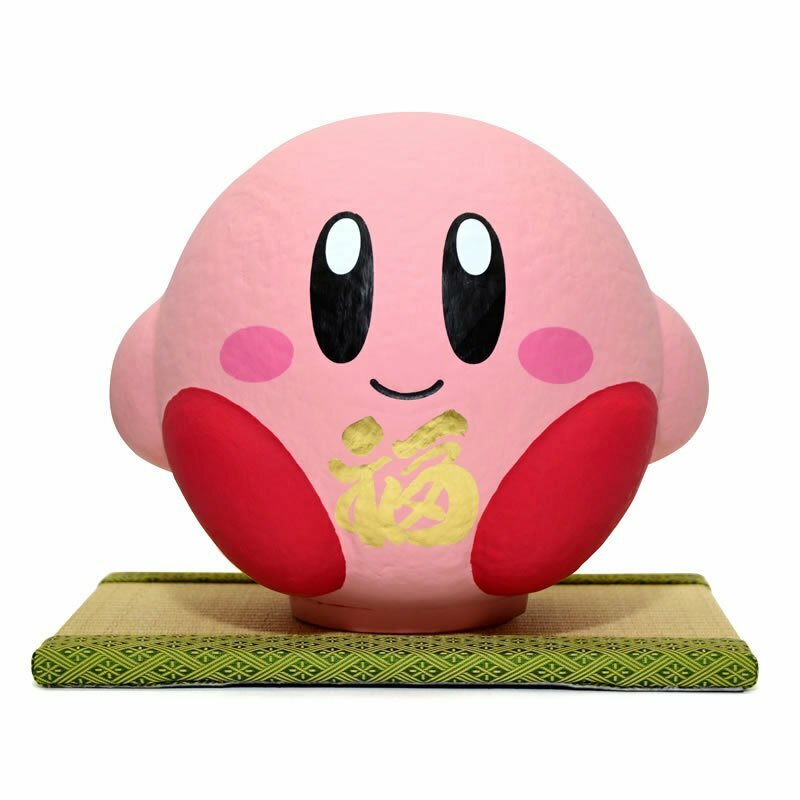 How does the Kirby Daruma look like? 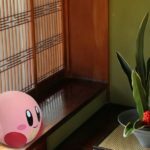 Nothing like the traditional Daruma. 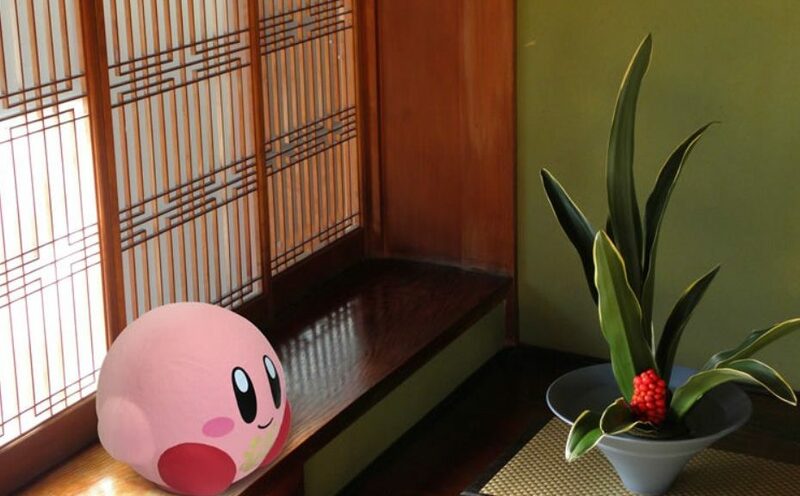 It can be displayed as a decoration in your home. 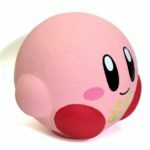 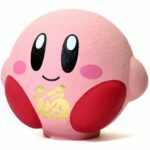 Kirby Daruma launches in late November 2018 for 12,744 yen (USD115).